Once again the quintessential British Summertime sporting event returns to the banks of the river at Henley-on-Thames. 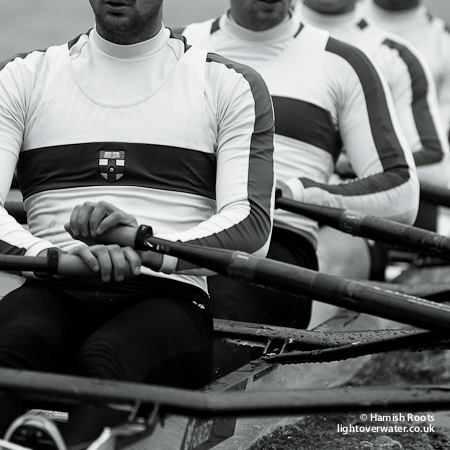 With the 2012 London Olympic Games over more international crews have arrived this year to try test their mettle in the pursuit of one of the most coveted prizes in the sport of rowing: a Henley Royal Regatta Winner’s Medal. The five day event never fails to bring a heady mix of emotions as year long training regimes from many athletes participating culminates at the Regatta. Not to mention the finery and impressive lengths spectators go to when dressing up for the occasion! Once again the Regatta Art Gallery will is exhibiting my work which is for sale and will be up throughout the event, inquiries about my other work and commissions can be made by talking to the Gallery curators during the event. I shall be around during the course of the event, do get in touch and I hope to meet many of you there!